Thanks for opting in to continue receiving TWW monthly newsletters and updates. 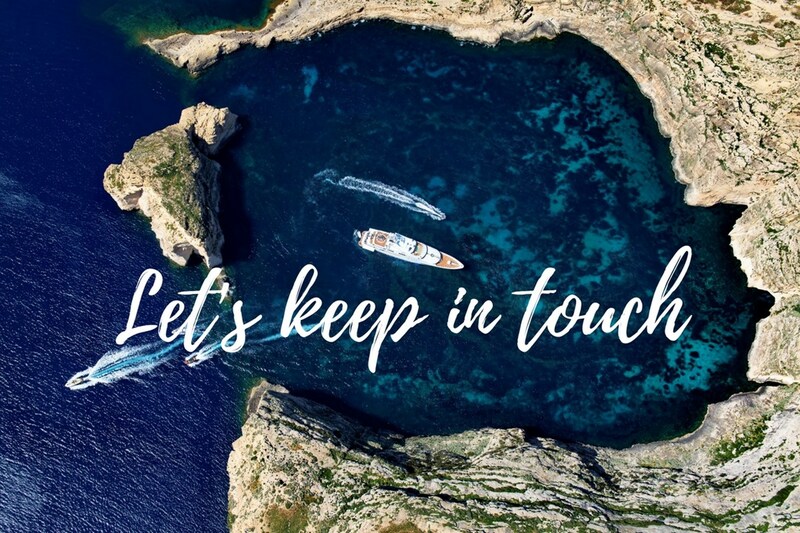 We send monthly newsletters, updates and ideas from time to time, which we hope are useful to our clients and contacts in their yachting endeavours. If you are not currently subscribed please either fill in the enquiry form on the right of this page or visit our about us page and request to be added to our mailing list through one of our team. Oops - Arrived on this page by mistake? If you would prefer not to receive our updates at this time please head back to your opt-in e-mail and choose unsubscribe instead.